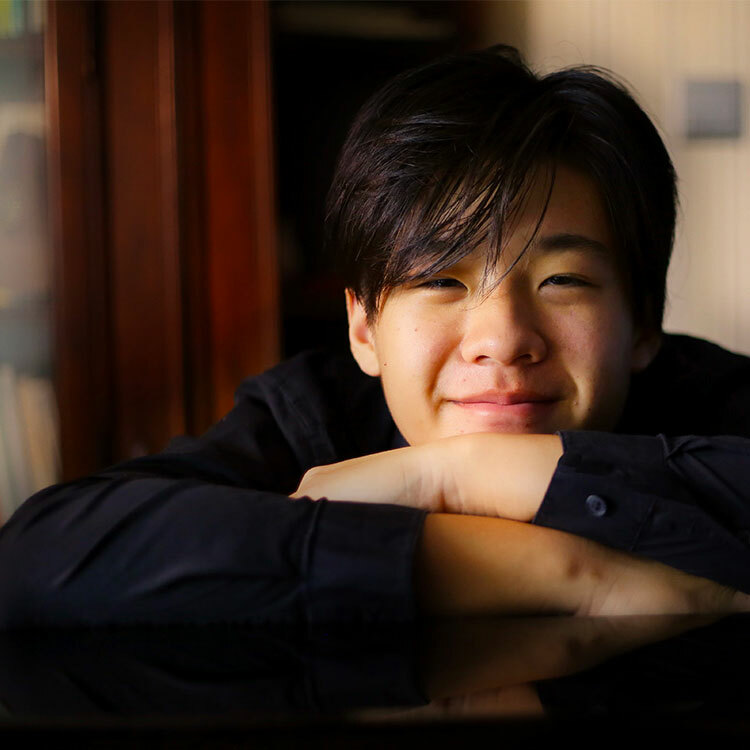 Lingfei (Stephan) Xie was born to a family with a heritage of Chinese classics and arts and began to study piano at the age of 8 in his hometown of Shanghai, China. His talent was discovered by Prof. Jin Ling of The Shanghai Conservatory. Since 2016, Stephan has made Toronto his home and has studied at The Phil and Eli Taylor Performance Academy for Young Artists of The Royal Conservatory of Music, with Dr. Michael Berkovesky, who has inspired his passion and technique for piano music. Subsequently, he won the 2016 Academy Concerto Competition, debuted at Koener Hall in Toronto with The Academy Chamber Orchestra, and was awarded 2nd Prize at The 8th Bosendorfer/Yamaha USASU International Piano Competition (2017). He has also been selected as a contestant to Cleveland International Piano Competition and The Evon and Thomas Cooper Piano Competition (Oberlin) to happen respectively in June and July 2018. Being a rising pianist, Lingfei also seeks to be the best basketball player among the young pianists in North America.